Benjamin Russell High School (BRHS) is the only high school located in the community of approximately 15,000 in Alexander City, Alabama. BRHS opened its doors in September of 1950 and was considered the most modern high school in Alabama. Mr. Robert Russell, son of Mr. Benjamin Russell, founder of Russell Corporation, felt the community needed a neutral site for students to attend. The cost of BRHS was well over a million dollars and was built without any state or federal money. It was totally funded by The Russell Educational and Charitable Foundation, Avondale Mills, and donations from public businessmen in town. Mr. Robert Russell named the school after his father in hopes of encouraging teenagers to attend and to graduate from high school. Over 1000 students enter the doors each day at BRHS where academics are first and foremost. 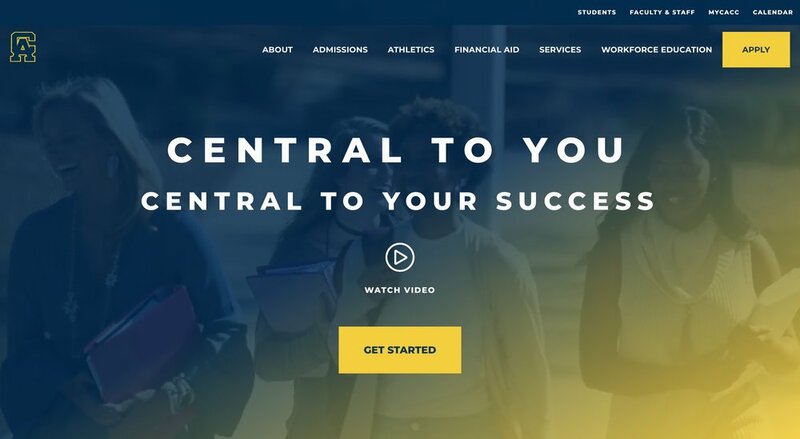 The number of students enrolled in Advanced Placement (AP) English students has increased 300% in the past three years as well as significant increased numbers in AP Biology, Chemistry, History, and Math. The faculty maintains student centered classrooms where students are actively engaged and learning. Instructors focus more on constructing authentic, real-life tasks that motivate learner involvement and participation. BRHS administrators, teachers, and staff are committed to continue to produce fine outstanding young men and women who are ready for the next chapter of their lives. BRHS has a long history of producing extraordinary athletes and has always been competitive in sports. Coach Hamp Lyon is credited with creating an excellent football atmosphere in Alexander City during his seventeen year stint as a football coach. Coach Steve Savarese molded BRHS into a football powerhouse during the 80’s and 90’s. Coaches Phil Lazenby and Willie Carl Martin carried on the tradition from the late 90’s and into 2006. Current Coach Danny Horn led the Wildcats to a Class 5A Region 2 Championship in 2012. Besides football, BRHS offers wrestling, basketball, golf, tennis, baseball, softball, and soccer. The community believes in and supports the BRHS Wildcats 100%. Studies have shown that students who are involved in extracurricular activities enjoy school more and do better academically. BRHS offers a variety of clubs, teams, and organizations that students are encouraged to join that help assist them in becoming productive young adults. Alexander City is a great place to live and raise children. 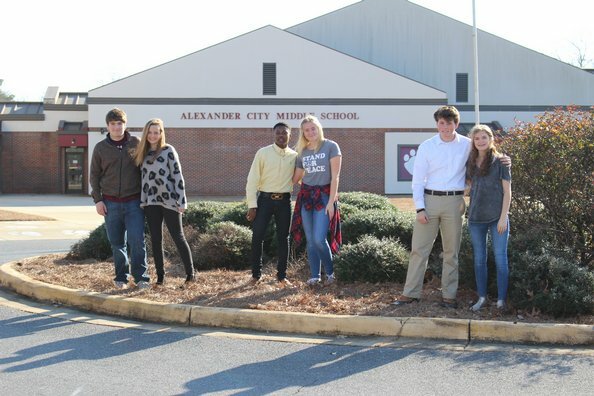 As the demographics of the Alexander City community continues to become more diverse, BRHS remains committed to addressing its diversities, thereby preparing all students for success in life. Copyright 2018 All Rights Reserved by Suit Properties.